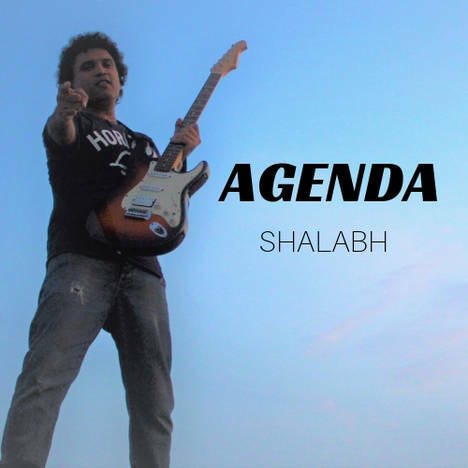 AGENDA by SHALABH | Shalabh | OK Listen! AGENDA is a hard-hitting folk-rock single. One of the rare Hindi folk-rock original songs, with a blend of Indian folk feel and Western, rock attitude. Written, comosed and sung by Singapore based indie artist Shalabh, AGENDA hits at people's own biases and their seld-perceived sense of superiority based on aspects of their identities. 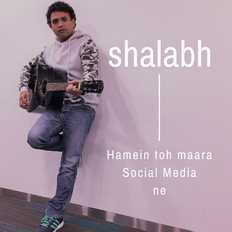 Complete with growling vocal tonality, hard hitting lyrics, a catchy chorus and raw but upbeat chorus - this song has many hallmark elements of Shalabh's songwriting. 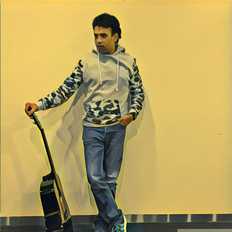 Shalabh is an independent singer-songwriter based out of Singapore and originally from New Delhi, India.